Location: Situated in the Caribbean, the Bahamas is a chain of islands in the North Atlantic Ocean, southeast of Florida, northeast of Cuba. Area: 5,359 square miles (13,880 square kilometers). Slightly smaller than Connecticut. 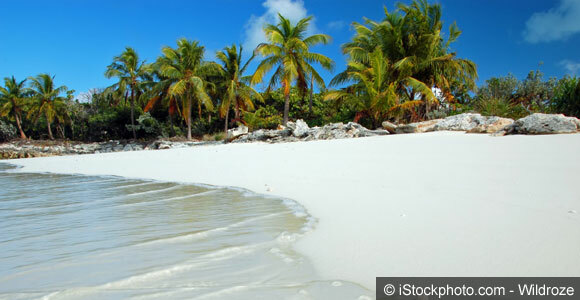 Climate: The Bahamas has a tropical climate throughout, moderated by warm waters of Gulf Stream. Government: The Bahamas operates under a Constitutional Parliamentary Democracy. It is also part of the Commonwealth of Nations. Head of State: Queen Elizabeth II (since 6 February 1952); represented by Governor General Dame Marguerite Pindling (since 8 July 2014). The Governor General is appointed by the presiding monarch, and shall hold the position for however long the monarch wishes—however the period normally last five years. Head of Government: Prime Minister Hubert Minnis (since 11 May 2017). The Prime Minister is appointed by the Governor General, and shall hold the position for however long the Governor General wishes—however the period normally last five years. Language: English is the official language of the Bahamas; however, Creole is spoken among Haitian immigrants. Religion: The majority of the population (69.9%) identify as some form of Protestant (this is broken down into Baptist 34.9%, Anglican 13.7%, Pentecostal 8.9% Seventh Day Adventist 4.4%, Methodist 3.6%, Church of God 1.9%, and Brethren 1.6%). This is followed by Roman Catholic (12%) and other Christian at 13% (including Jehovah’s Witness 1.1%). Other religions account for 0.6% of the population, while 1.9% of people follow no religion, leaving 2.6% unspecified. What do Nicolas Cage, Johnny Depp, Oprah Winfrey, Sean Connery, Bill Gates, and Tiger Woods have in common? Apart from being celebrities, they’re among the thousands of North Americans and Europeans that have owned second homes in the Bahamas. 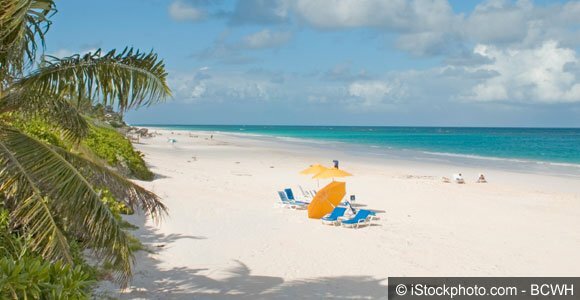 But when people buy a second home in the Bahamas, they’re actually lured by much more than even these advantages: The islands offer an escape from the daily grind of life, are rich in history, and living in the Bahamas can be lots of fun. 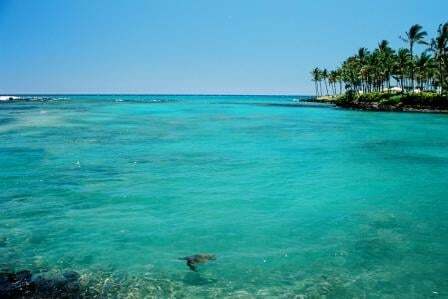 Like other expats who live in the Bahamas for all or part of the year, these stars often think of the Bahamas as a paradise—an upscale group of islands with some of the most beautiful beaches in the world. 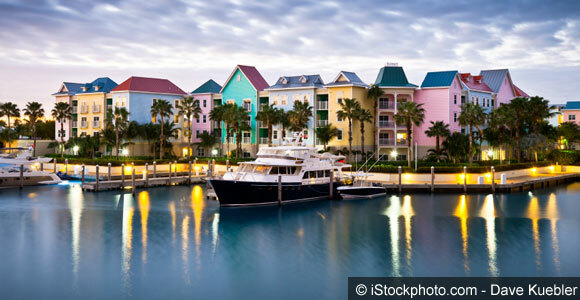 The Bahamas are friendly to newcomers, there’s no foreign language to cope with, crime is relatively low, and the islands are positioned just off the Florida coast. The two big cities are the capital, Nassau, which is located on New Providence Island, and Freeport, which is on Grand Bahama. Bahamians often refer to everywhere else in the country as the Out Islands. These include Abaco, Andros, Acklins and Crooked Island, Bimins, Berry Islands, Cat Island, Eleuthera, the Exumas, Inaguas, Mayaguana, and San Salvador. The variation in price is partly the result of the large number of islands and the unique characteristics of each one. In fact, the Bahamas comprise nearly 700 islands and about 2,400 exposed reefs, which extend for 760 miles from northwest to southeast. Only 30 of the islands are inhabited. The Commonwealth of Bahamas, once a British crown colony, is considered one of the most popular tourist countries in the Atlantic. On the county’s far north lays Grand Bahama, the fourth largest island, and the second most populated. 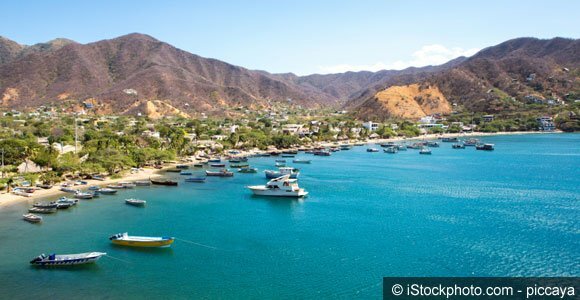 With its impeccable beaches and stunning scenery, this island gradually became one of the most popular destinations among travelers, as well as a hotspot for romantic getaways. Administratively, the island is divided into three separate districts, East Grand Bahama, West Grand Bahama, and the City of Freeport, which also serves as the island’s main harbor. Interestingly, the island’s capital is West End, famous for its rum-supplying role during prohibition. Other important settlements on the island include Lucaya, the most popular town among tourists, and Eight Mile Rock, the biggest city in the whole of Bahamas. The official language is English. Besides being considered both a tropical paradise and the go-to party island, Grand Bahama is also home to many celebrities. Its natural wonders accompanied by a rich cultural, tourist, and entertainment program, place it at the very top of most “must-visit” lists. Overlooking Miami and West Palm Beach, Grand Bahama takes the northern point of the Bahamas Commonwealth and the whole Lucayan Archipelago. The country consists of more than 700 islands and Grand Bahama is by far the most accessible to U.S. citizens, since it lies just 52 miles from Florida. The island’s International Airport is set in Freeport and is capable of handling large aircraft. Yet, considering the island’s proximity to the U.S. mainland, the airport serves a limited number of mostly American airlines. 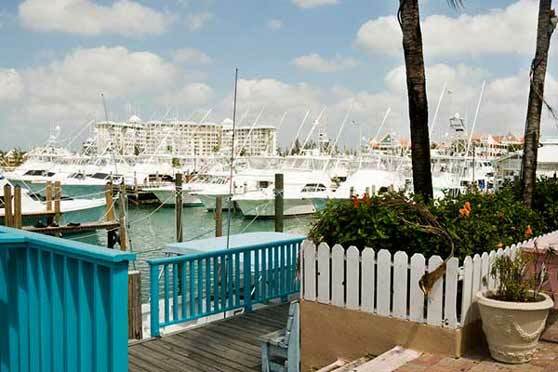 So, if you’re planning a trip to Grand Bahama, the obvious choice would be to take a flight to Miami and then reach the island by ferry from the Fort Lauderdale Terminal. For moving around the island, public transport buses will get the job done, while scooters and bicycles are also popular options. The country of The Bahamas first gained attention in 1492 when Christopher Columbus visited the islands during his first trip to America. Later on, The Bahamas were obtained by the British and for a while served as a popular pirate sanctuary. These are just some of the many historical events that make these islands so interesting, and numerous Grand Bahama galleries are there to provide further information. Grand Bahama is also filled with all sorts of natural wonders to get excited about. First, there is the Lucayan National Park, the island’s most popular park considered one of the largest underwater cave systems in the world. In the park’s area, there is a magnificent Gold Rock Beach, famous for its soft white sand and clear blue water. Not far away, at the Freeport city border is the Garden of the Groves, a perfect place to roam around exploring all kinds of tropical plants and rare animals. Other attractions include Peterson Cay National Park, Taino Beach, as well as many seasonal and annual events like Grand Bahama Regatta, Sweetings Cay Heritage Festival, High Rock Seafest, and Goombay weekly festival. Finally, there is no shortage of all kinds of outdoor tours and adventures on the island, including swimming with dolphins and sharks, diving, snorkeling, various adrenaline-pumping tours, and gastro excursions. Living in this part of the world can be pretty costly, to say the least. While the rent and transportation prices are similar to those in the United States (i.e. up to $2,000 for a three-bedroom apartment in the central area), other expenses such as utilities, leisure, and entertainment are on the higher scale. Besides all this, some reports show that people in the Bahamas spend most of their money on groceries and shopping. On the other hand, Grand Bahama is known to provide excellent healthcare and more than affordable childcare. The school system in all of the Bahamas is excellent, with the literacy rate exceeding 95%. All things considered, Grand Bahama offers an eclectic mix of tranquil resorts and vibrant social life. An exceptional visiting destination, it can also provide an extended respite for those with a more liberal budget.